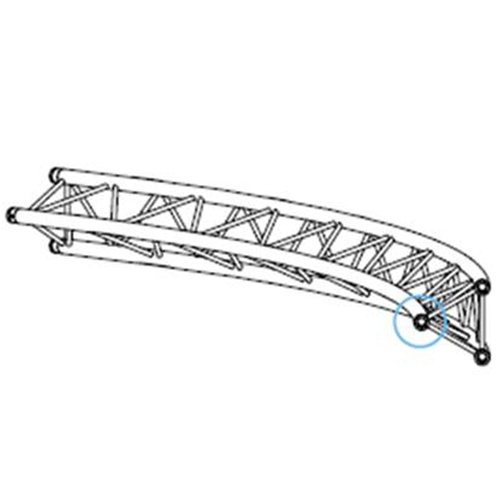 Aluminum truss stage systems consist of elements supported by two points. This point is designed to transfer shear forces and loads to other elements. It is the construction system that is created with the aim of having the least possible change in the member's length. 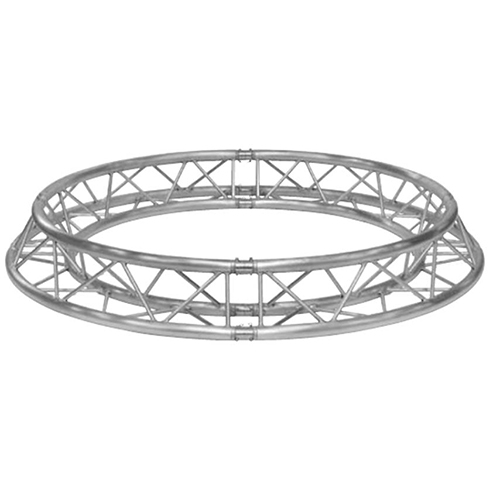 Usually; It is used for hanging light decor items in concerts and stage shows. 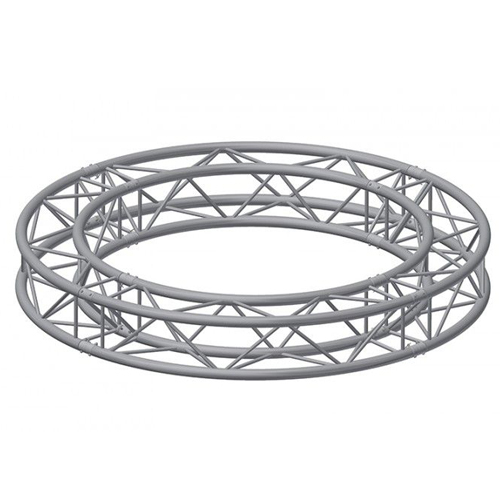 This system can be shaped like square truss scene, triangle truss scene, circle truss scene. 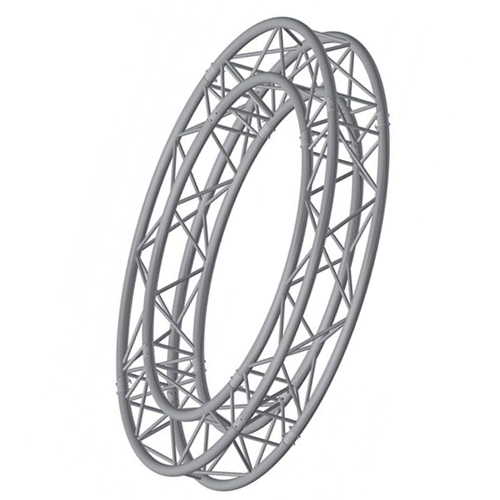 Circle Truss: Curved or circular trusses are produced in different diameters and grades.